Scottish Supernova Makes ICW Return? 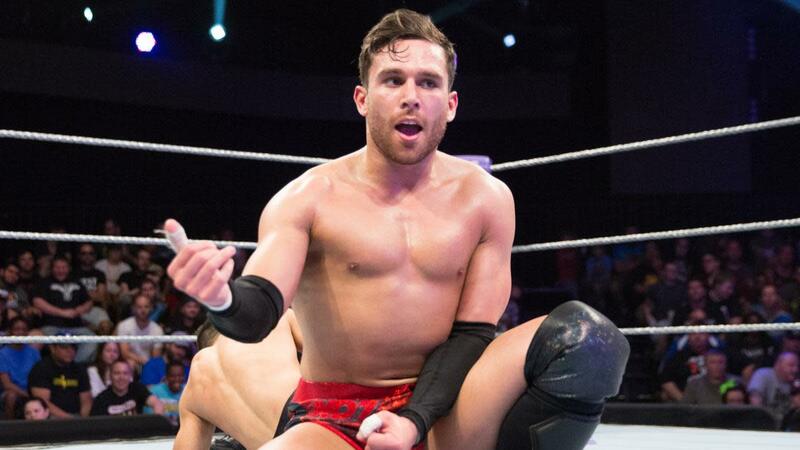 Insane Championship Wrestling has announced the return of one of itsformer roster members and current WWE Superstar, Noam Dar. Dar is due to return to his home promotion for one night only Sunday, 29 July at O2 ABC in Glasgow for ICW&apos;s &apos;Shug&apos;s Hoose Party&apos; event. This will be the second time the American juggernaut has sent a contracted WWE Superstar to appear on an ICW event, following former Universal Champion and current WWE RAW Superstar, Finn Balor&apos;s appearance at SSE Hydro in November last year. Dar will team with long-time friend Sha Samuels to take on entertainment mogul, Grado and current ICW World Heavyweight Champion, Joe Coffey. The event is part of a weekend of shows for ICW, taking place Saturday 29 and Sunday 30 July at the famous Glasgow venue.